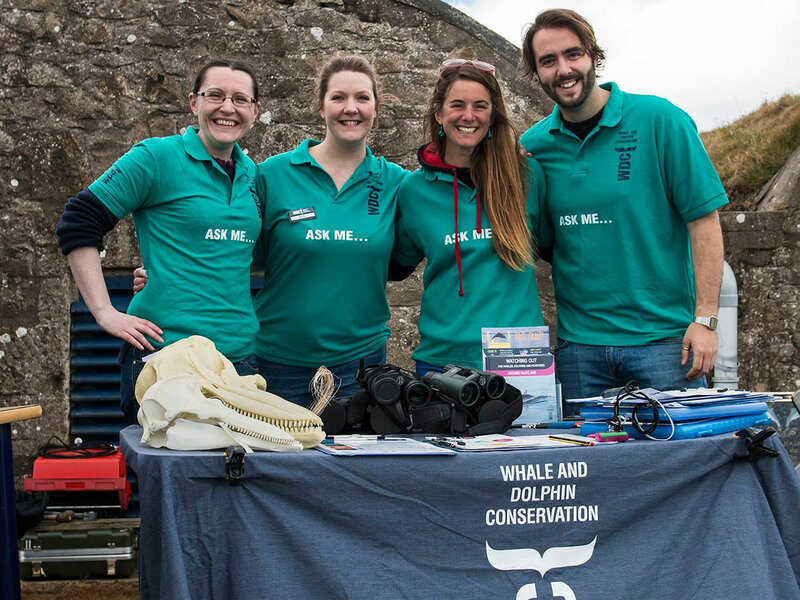 The Scottish Dolphin Centre is run by WDC, Whale and Dolphin Conservation. 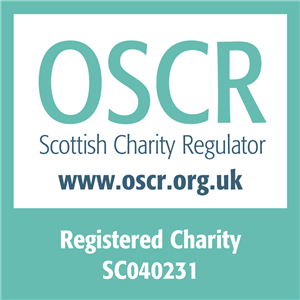 WDC is the leading charity (Scottish Charity No. SC040231) dedicated to the protection of whales and dolphins. What to do if you find a stranded whale or dolphin in Scotland? If the animal is DEAD then contact the Scottish Strandings Co-ordinator at the Scottish Agricultural College on: 01463 243030 (or 01463 791915 outside of office hours).